Jojo Brown, jersey #1, wearing green headband. 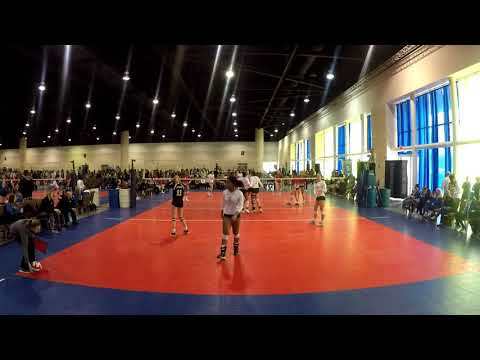 Top Select 17 Elite - Charles vs. Metro 17 Travel during day 3 of the 17 Open Disney Qualifier in Orlando, Florida. Jojo Brown, jersey #1, wearing green headband. 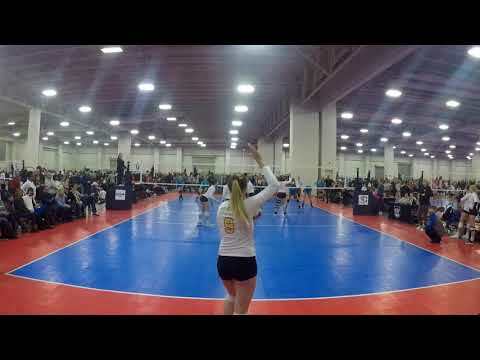 Top Select 17 Elite - Charles vs. Club V 17 Ren at the Triple Crown NIT in Salt Lake City. 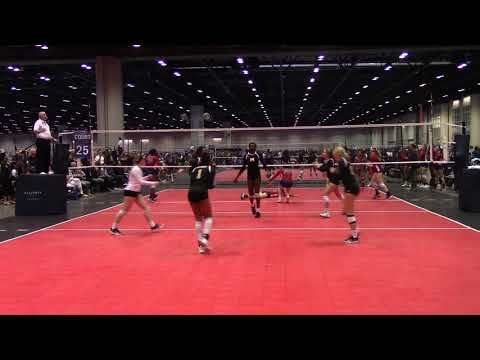 Jojo Brown (Jersey #1 with green headband), Top Select 17 Elite - Charles vs. Vision 17 Blue. 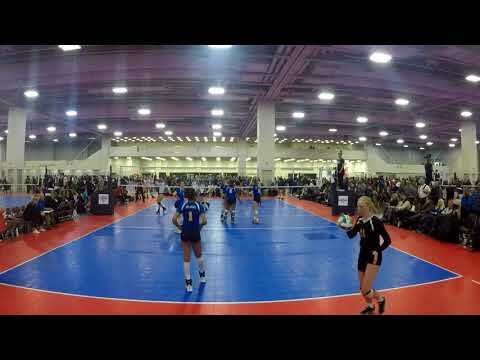 Game film from 2018 Triple Crown NIT that took place February, 2018 in Salt Lake City, Utah. 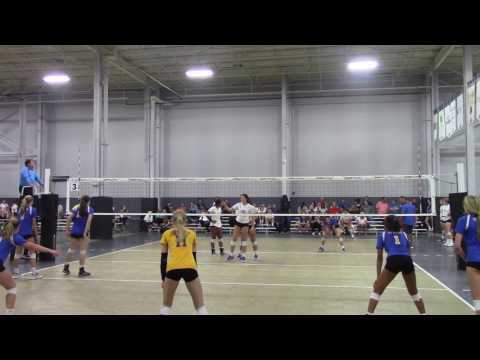 Jojo Brown (Jersey #1 with green headband), Top Select 17 Elite - Charles vs. OT 18 S. Tom. 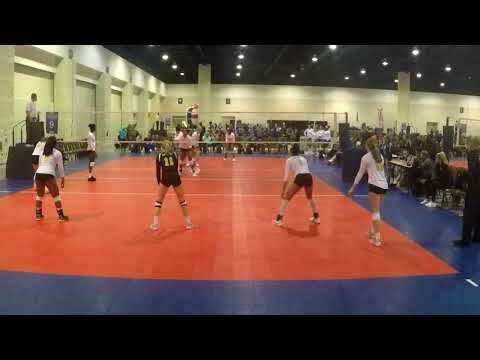 Game film from Daytona 100 18 Open tournament that took place January 27 - 28, 2018 in Daytona Beach, Florida. Jojo Brown highlight reel from December 9-10 Florida Holiday Challenge at Daytona Beach, Florida. 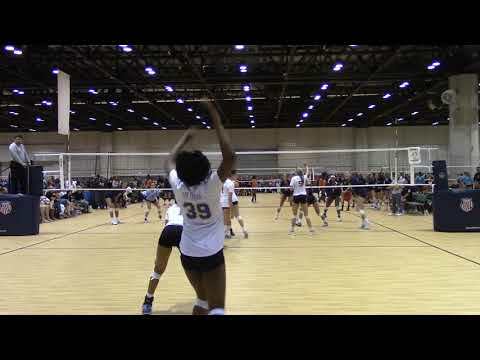 Jojo Brown, Class of 2019, wearing Jersey #1 and green head band, 2017 AAU Nationals 16 Open (Day 1): Game Film vs. A5 Mizuno 16-1 Gabe in Orlando, Florida. 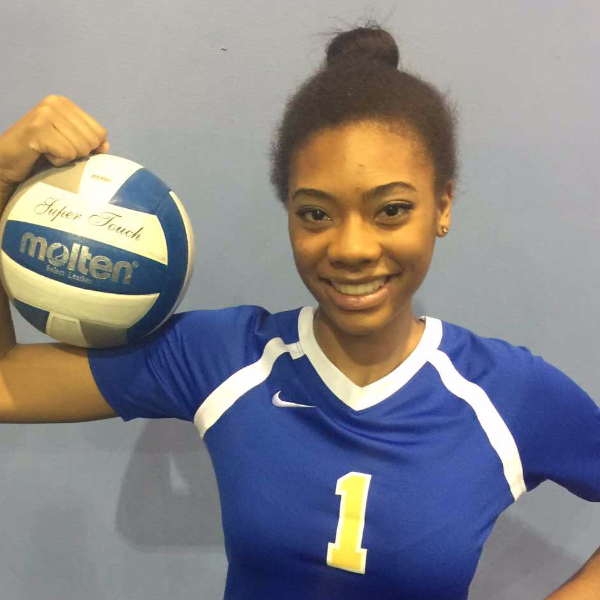 Jojo Brown, Class of 2019, wearing Jersey #1 and green head band, 2017 JJVA Pre Championship Classic Tournament Game Film vs. Top Select 16 Elite – German in Jacksonville, Florida. College coach? Log in to see Joanne Eva "Jojo" 's full profile.